Basketball is a sport associated with a lot of quick cuts, planting, jumping and switching of directions. With a high amount of these types of movements it is common for basketball players to roll their ankles, experience Achilles tendinitis and plantar fasciitis, and to sustain a stress fracture. Once you have experienced an injury to you ankle it is important to keep the ankle protected while getting back into this high intensity sport. In fact many basketball players wear braces only for preventative reason because of the high risk for ankle injuries associated with this sport. There are a few different ways to injure your ankle during a game or practice. Injuries can come from your own movements or from colliding with another player. When jumping up for a rebound it is possible to land on your ankle in the wrong way which can cause an unnatural twist of your ankle and injure your ligaments. It is also common when executing hard cuts for quick directional changes to place too much pressure on your ankle ligaments and they will over rotate and tear. Collision with another player on the court can put you at a high risk for an ankle injury. When coming down from a rebound there are a lot of players in a small area so it is common to land on another basketball player’s shoe which can result in the exaggerated roll of the ankle as well. There is also the risk of an ankle injury when going up for a layup and colliding with another player. 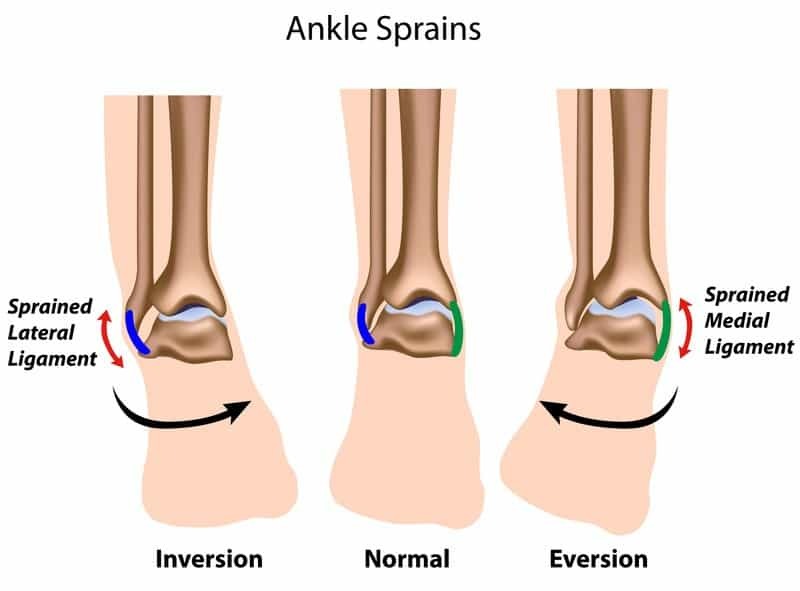 There are three types of ankle sprains common in the sport of basketball. By far the most common injury is a lateral ankle sprain. This occurs when the foot rotates internally and damages one or more of the four ligaments located on the lateral or outer side of the ankle. A medial ankle sprain is the opposite of a lateral sprain. A medial sprain occurs when you externally rotate your foot and damage the deltoid ligament located on the medial or inner side of your ankle. A high ankle sprain is when you damage the ligaments located above the ankle. These ligaments connect the tibia and fibular and damaged in movements that have excess rotation or if the top of your foot is forced too far back. 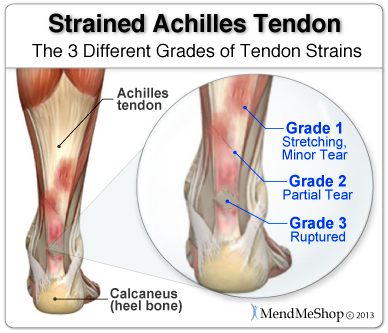 Achilles tendonitis is common in basketball players because it can become inflamed from repetitive jumping and running. The Achilles tendon connects the heel to the muscles of the calf and when it is overused it can cause micro tears that cause pain. 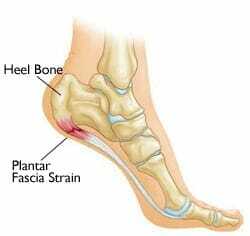 Plantar fasciitis is another condition common in basketball players because it is associated with quick cuts and unnatural landing. The plantar fascia is a sheath of connective tissue that runs along the bottom of the foot and helps maintain the arches of your foot. Stress factors are tiny fractures in the bones of your ankle. They are common in basketball players because of the repeated jumping, landing, and running. When the muscles become too tired and can no longer absorb the shock of these movements, the bones try to pick up some of the slack. This can cause tiny crack like fractures in the bones that cause pain, swelling and tenderness. How will an ankle support help? A brace can either be used to protect a previously injured ankle or for preventative purposes. Different braces are designed to protect your ankle from different injuries. For the common injury of an ankle sprain, the brace will provide protection and pressure to the damaged tissue to help manage inflammation and pain. They can also provide structural support for an ankle with weak stability, this support will prevent the ankle from moving into a position that is unnatural and will injure the soft tissue. An Achilles tendon support brace will slightly lift the heel to take pressure off of this tendon to help minimize inflammation and swelling. A brace that is designed for someone suffering from plantar fasciitis is designed to stretch out the inflamed plantar fascia. It will also provide increased warmth to increase blood flow to the tissue and lead to a speedy recovery. The ideal brace should provide relief from injury while maximizing and improving performance. 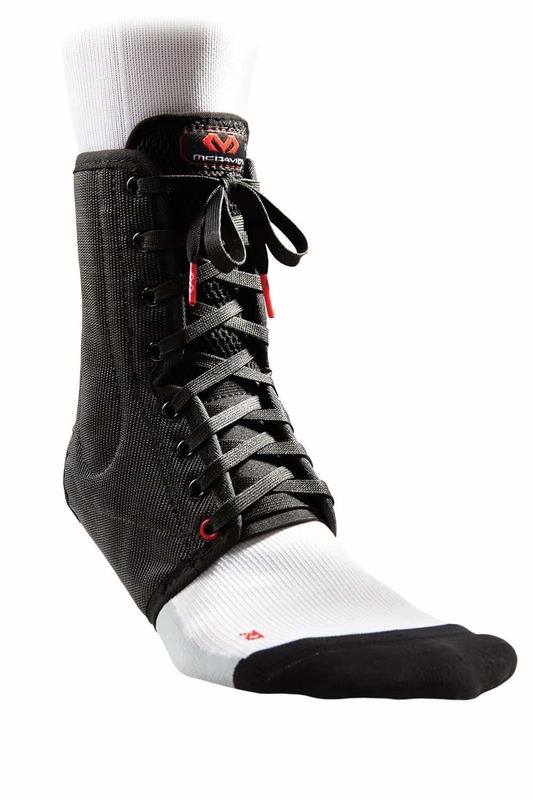 This is a great brace for basketball players that are looking to prevent their ankle from injury or looking for support for previously injured ligaments. The light weight design of this brace leads to increased mobility and comfort. Don’t let the light weight feel fool you though; it is made of a very study material that will provide maximal support. 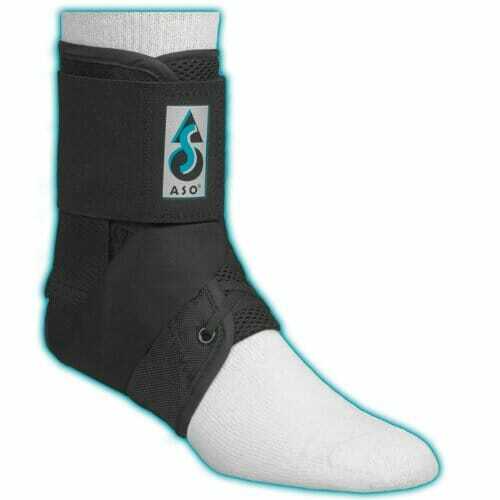 The ASO ankle brace has multiple straps that create a figure-eight to protect and support soft tissue in the ankle. It is a great brace for anyone returning to sport after previously injuring any of the ligaments in your ankle from a sprain. 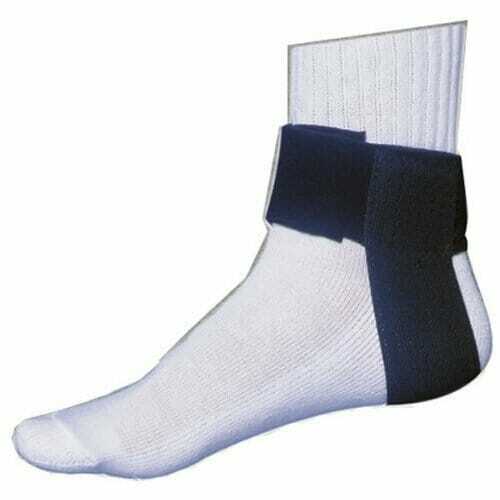 This is a very popular ankle brace in the sport world that provides excellent support and a great fit. Great for supporting you ankle during everyday activities and during sport for anyone suffering from a sprained ankle or achilles tendinitis. The open heel design allows for greater range of motion while the custom adjustable straps allow for the perfect fit around the arch of your foot. 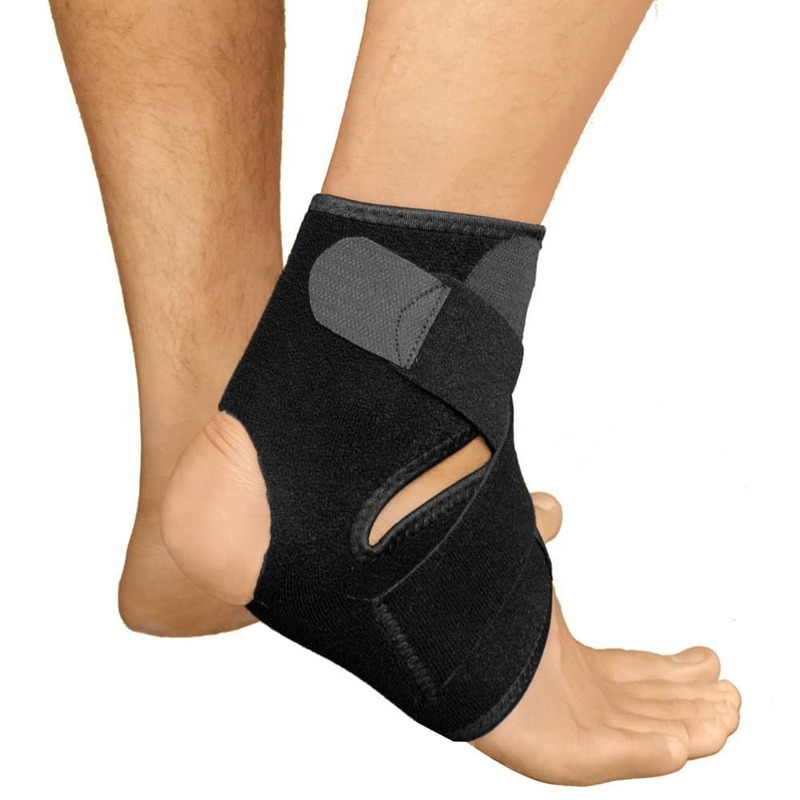 This brace is designed to support the Achilles tendon in anyone suffering from Achilles tendonitis. It provides a slight heal lift to take pressure off this tendon and also stabilize the ankle. 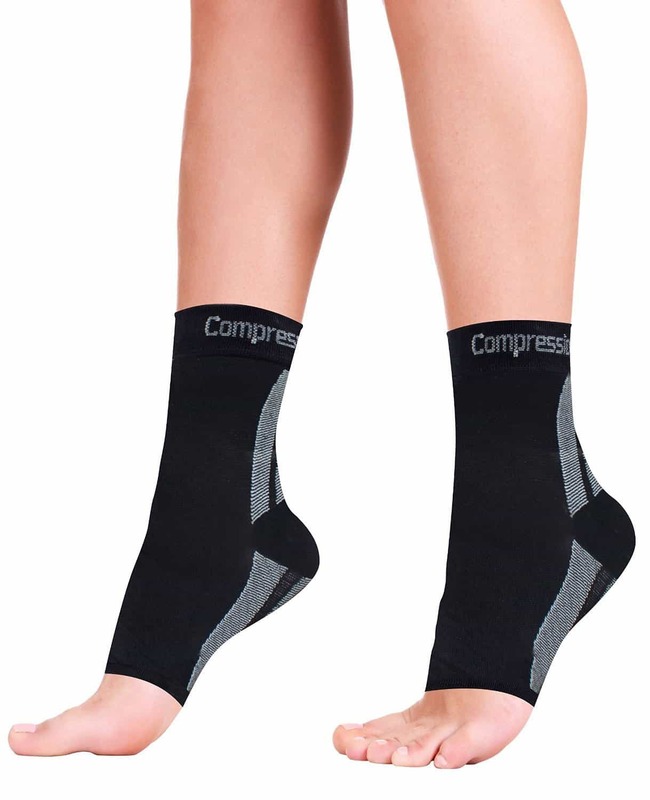 The CompressionZ foot sleeve is a comfortable open toes sock that will provide relief to anyone suffering from planar fasciitis. The graduated compression design will help increase blood flow and promote faster muscle recovery.